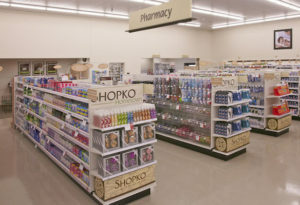 NEW YORK – Walgreens Boots Alliance was the big winner in the auction for the pharmacy assets of bankrupt retailer Shopko, taking charge of about half the assets that were on sale. Agreements are in various stages that get Walgreens the assets (including prescription inventories, records, customer lists and patient profiles) from 60 of the about 120 pharmacies involved. Shopko expects to generate $52M in proceeds. A hearing to approve the sales is due today, after which Walgreens expects to welcome the former Shopko customers. About 20 other companies including Albertsons and CVS picked up assets in the auction as well.